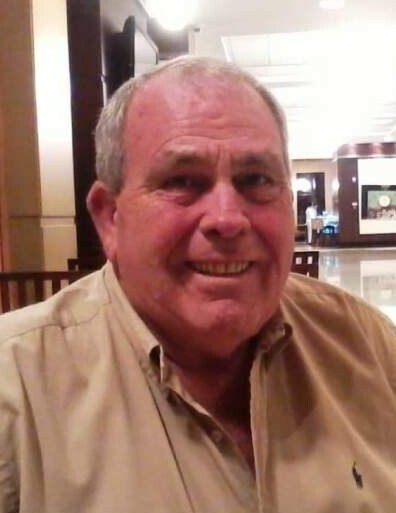 Larry Nolan Barnes, 71 of Gainesville passed away Wednesday March 27, 2019. He was born in Clermont GA to L.E. and Pauline Boatwright Barnes. He had worked at The Home Place and Gainesville Paint & Supply. Survivors include husband, Jose Torres; father-in-law, Jose Torres; sons, Michael Barnes and Keith Barnes; grandchildren, Griffin, Lauren and Andrew Barnes; sisters, Jean Truelove, Kloma Holland, and Myrtle Little; and a host of other relatives. He is preceded in death by his niece, Karla Torres; brother, James Barnes; sisters, Vera Springer and Betty Jo Gaines.